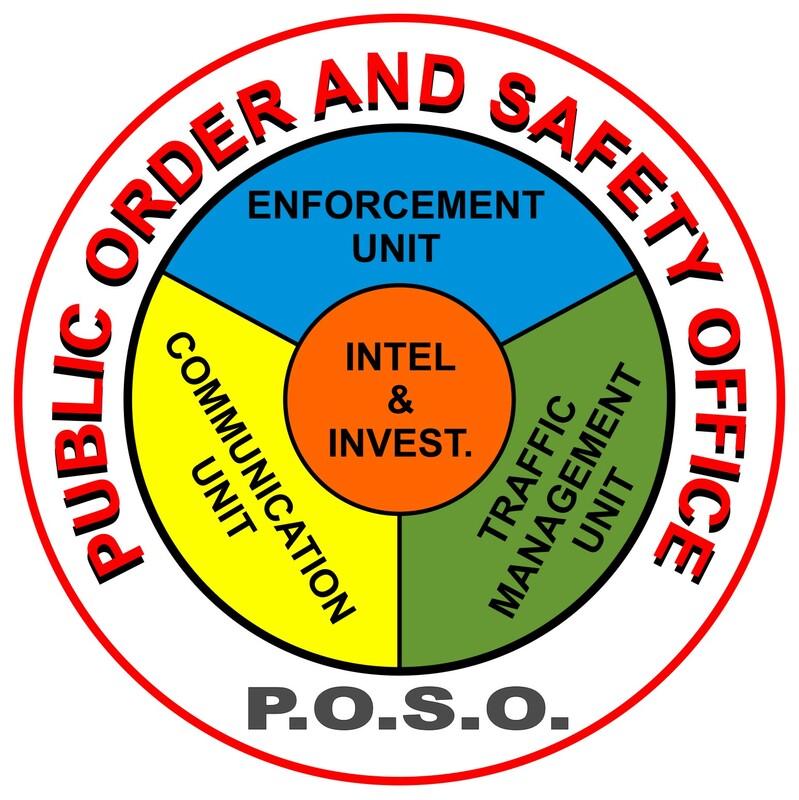 POSO envision the provision of a just and orderly community living in an atmosphere of peace and tranquility, free from threats of lawless elements through intelligence networking and to compliment allied agencies in the effective enforcement of laws and ordinances. The Public Order and Safety Office exist in order to ensure the security and safety of the communities of the City of Muntinlupa against lawlessness and undertake measures in the promotion and maintenance of peace and order towards the attainment of a just and orderly society. Revitalize monitoring of government properties and infrastructure and to design contingency plans for the protection of the said institutions. Administration and management of security and intelligence operations under directive of the City Mayor for the provision of Public Order and Safety Office.